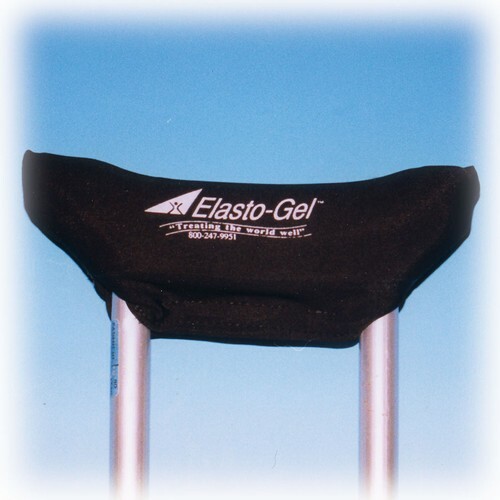 Crutches & attachable arm pads & totes to help those with arthritis. 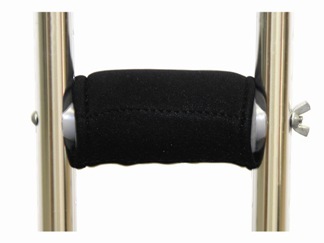 Revolutionary crutch alternative for lower leg injuries. 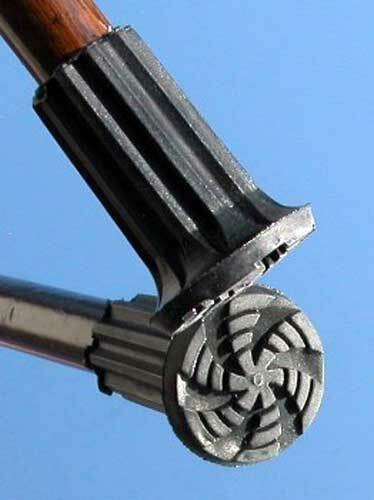 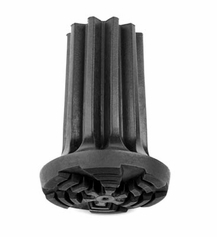 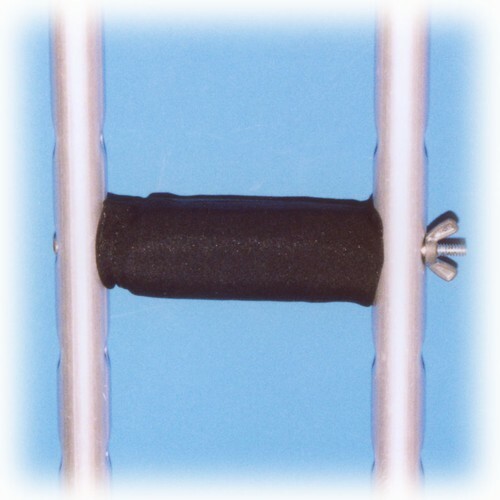 Gel covers attach right on top of the existing foam or rubber crutch hand grips.